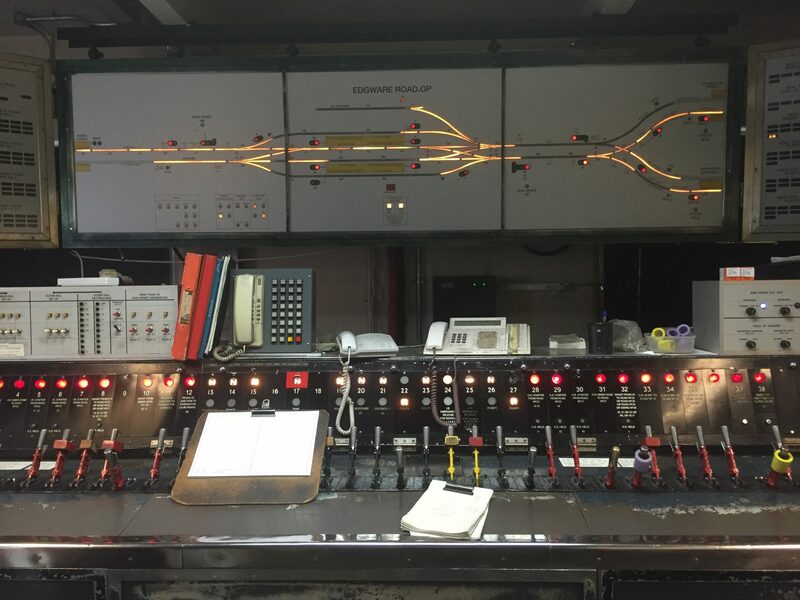 Staff at Transport for London (TfL) successfully operated and maintained the new Thales signalling system for the first time at the weekend. It follows extensive testing by Thales, supported by the TfL project team, and means that customers will benefit from the new signalling on the first section of the Circle and Hammersmith & City lines this summer. The trial involved staff operating six out-of-service trains under the new signalling system between Hammersmith and Latimer Road, which will be the first section to go live. The rollout of the new signalling system in stages is part of the Four Lines Modernisation programme, which will see reliability, capacity and customer information improved on the Circle, District, Hammersmith & City and Metropolitan lines – some of the oldest sections of the Underground network – by 2023. TfL said the lines will have more capacity than they currently provide due to an increase in train frequency from 28 to 32 trains per hour in the central London section. 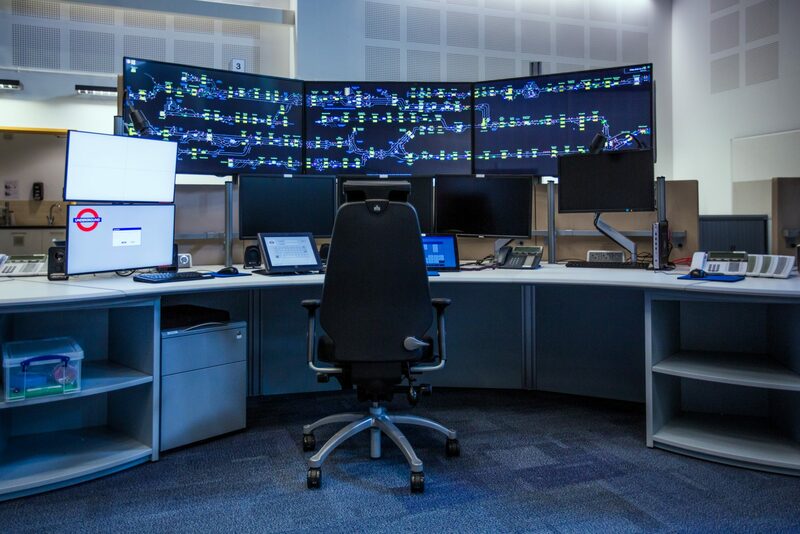 The new, state-of-the-art control centre for all four lines at Hammersmith has also been completed and is now operational, replacing some of the oldest equipment on the Underground network – including a signal box at Edgware Road that was built in 1926.